The classiest kitty around! 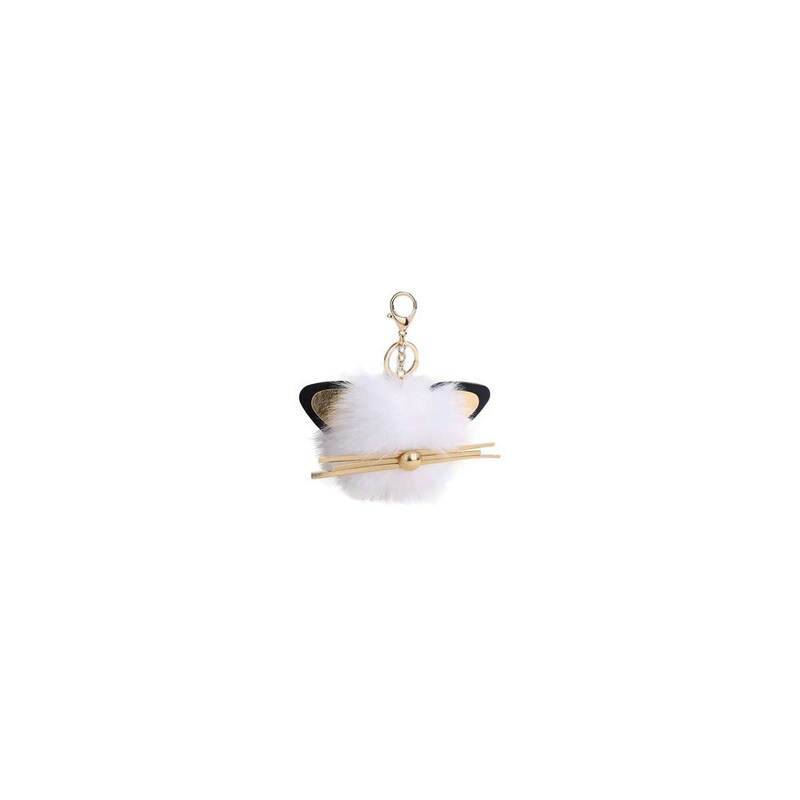 A soft white puff kitty includes elegant gold whiskers and ears. Use as a keychain or purse hanging. Measurements (approx.) 2 1/2" x 5"